…. 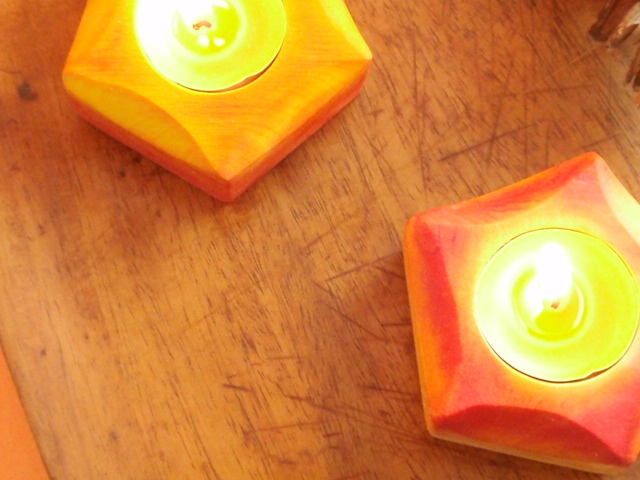 I hope to start posting these luminous candle holders later today here. Children studying a Waldorf curriculum enjoy the very magical study of form drawing. The forms they draw are both simple and complex. 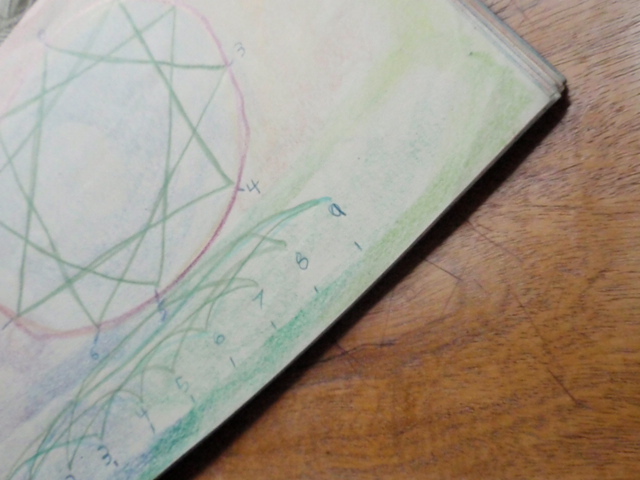 They are mathematical and artistic. They are taught to instruct the child in many ways. Gracefully drawn, they fill the childrens’ handmade books …. Geometry and forms are alive in this way … and that is what I I envision when I am working with “living design”. … the rain is coming down like a waterfall now … and I am thinking about all things warm, cozy and glowing as I work inside the studio today. So much beauty – even in math! I just made my first wooden toys and beeswax polish for my son's birthday. It was so much fun! Beautiful and fascinating. Thank you for sharing. Nice, nice candleholder! 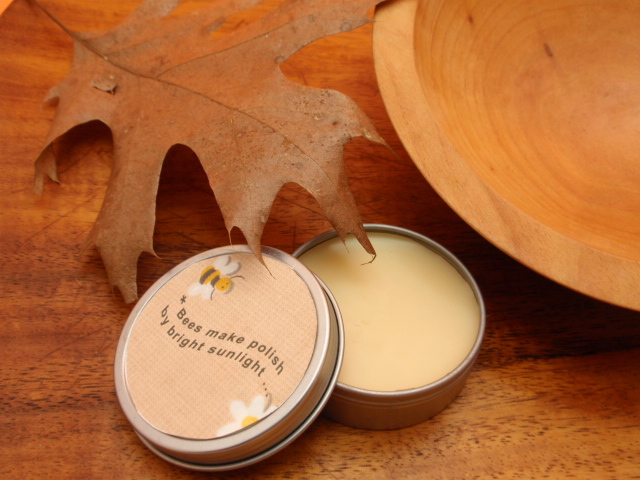 I'm just at the cusp, I think, of starting to experiment with the many crafts to be done using beeswax. the candle holders are lovely! Your candle holders are so beautiful! All of your creations.. 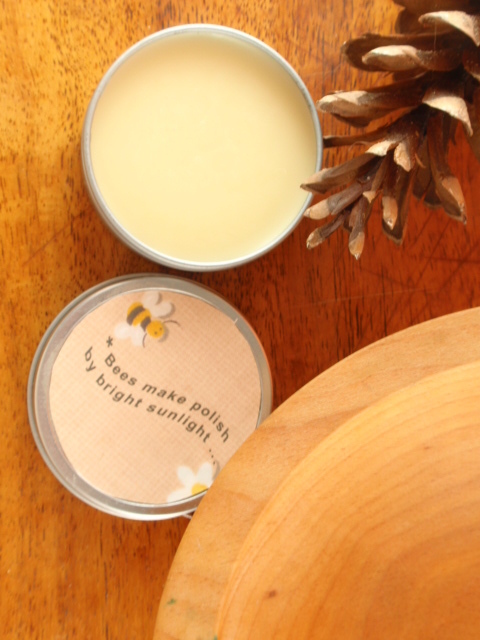 I just happened to come across your etsy shop and am happy that it reminded me to visit your blog. 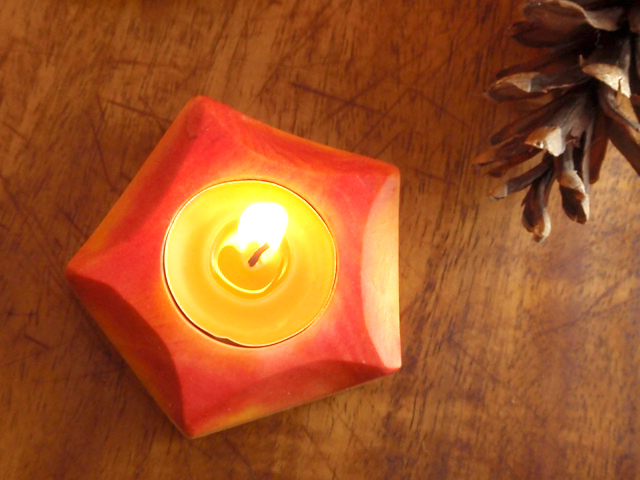 I do look forward to teaching the beauty of geometry.Hope you are enjoying wonderful autumn days!